April 4th, 2014. Set your reminders now — the 2014 Ultimate Blog Party is underway on that date! Running from April 4th – 11th, 2014, this is an excellent opportunity for you to experience some new blogs, have some fun, learn some things, and win some prizes! Hosted by my friends at 5 Minutes for Mom, this is an annual blog party that truly does open up some excellent blogs for you to review! 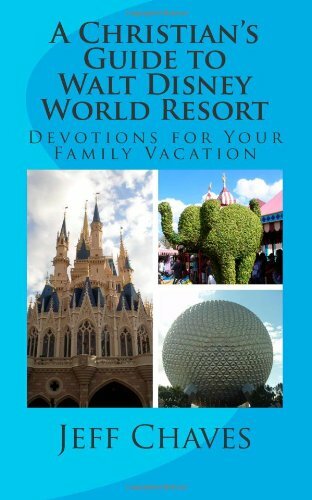 For those of you that are new to this blog, My Dreams of Disney was started in September, 2010, as a way for me to document the memories that I and my family have of our trips to Walt Disney World. Over the years, though, we have seen our blog expand by leaps and bounds, and now we help you plan your perfect Disney vacation! I started as a part time travel agent in February 2013, and it is my goal here at My Dreams of Disney to help you turn My Dreams of Disney into Your Dreams of Disney! 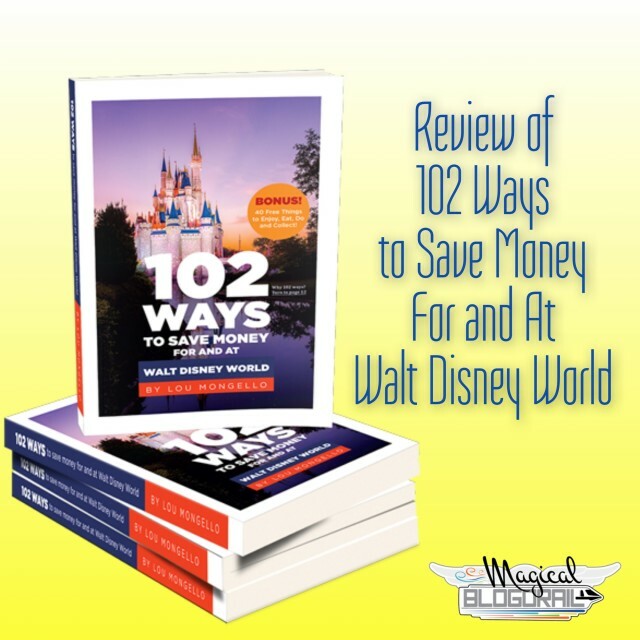 Part of how we accomplish that is in our listing of Disney Planning Resources, as well as trip reviews, articles written with my friends at the Magical Blogorail, and more! 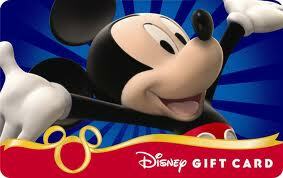 A $25 Disney Gift Card! 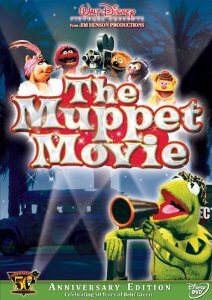 and a 50th Anniversary Edition of The Muppet Movie! To follow along with all the action, just click on the button below to go to the main party page! The Ultimate Blog Party 2014 is about to begin — are you ready for it? Vote for Clarabelle and Horace in Round 1! 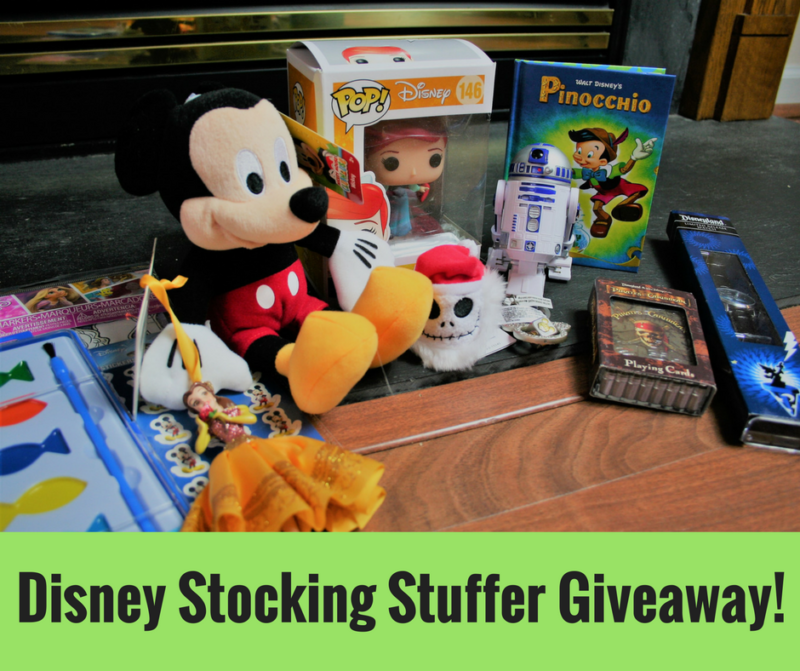 This is the final week for you to enter to win the incredible D23 luggage from American Tourister and the Magical Blogorail! 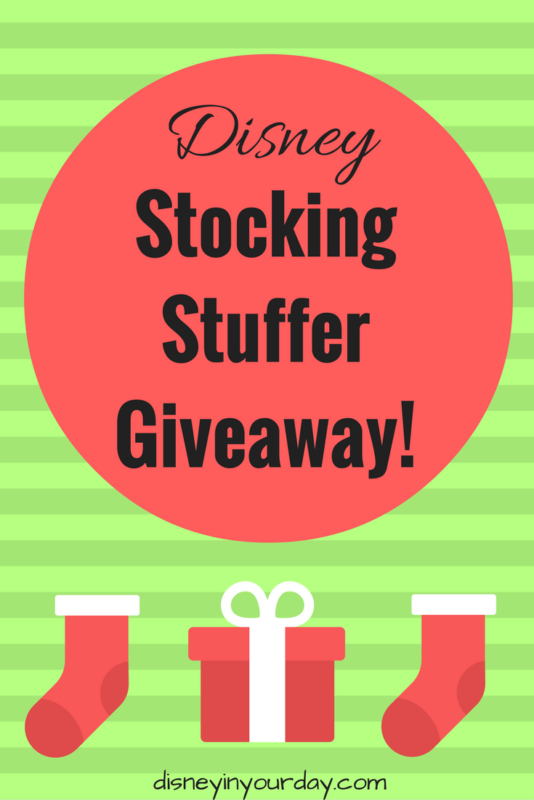 As you all know, each of us that are participating in this incredible giveaway has written a post about a special Disney couple — and you may remember that I chose Clarabelle and Horace as my favorite Disney Couple! Well, this week we are having a little bit of fun! 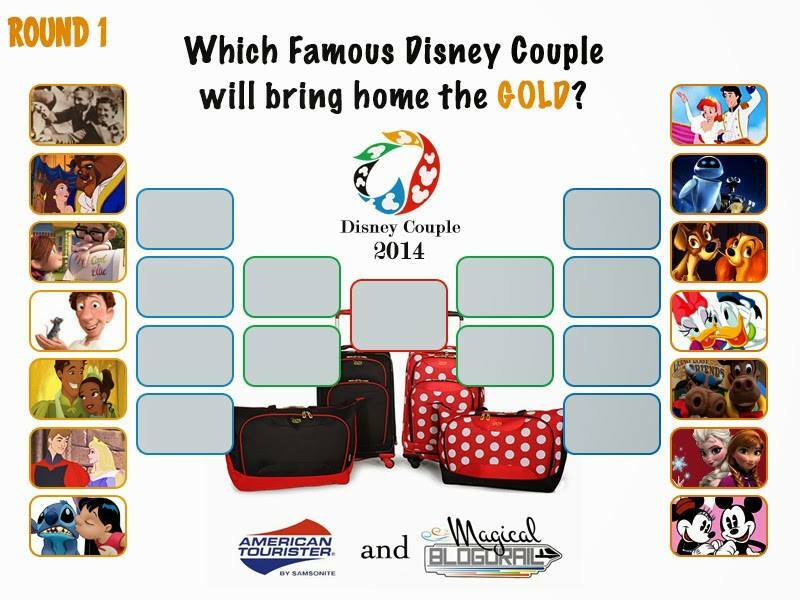 Who do you think is the best Disney Couple? Is it Clarabelle and Horace? Or perhaps you are going to go with Mickey & Minnie? Or maybe Walt & Lillian? Well, whomever you choose, that will be all right! You can vote using the link information below — just click on the “vote” link for the ones you like! You’ve got three votes — and if you missed getting any entries in for the giveaway, click on the image to read the post and answer your question to enter! Now, how many can I count on to vote for my favorite Disney Couple — Clarabelle Cow and Horace Horsecollar? Can my favorite cow and horse get a little love here, please? Thanks, and good luck in the giveaway!